Well, his last post was ten days ago. For all we know, he could be in the pen! Are you not aware of the reputation that the Vineland operation has established? If not for PayPal's security, I'd still be out $52 for a wrong and damaged part that was sent to me. Maybe under your watch it will be a different story entirely, but you can't act surprised when people offer the "fool me once, fool me twice" sentiment. Being bit twice is a statement to one's self. You've got a long hill to climb... Good luck. Just be patient. I don't think "yourconfused" is out to screw you. He rarely comes on here so wait a couple more days and see what happens. As "let it snow" said, the rep from anyone from vineland is not good at all... Hopefully you can prove us all wrong as I as well as others would be happy for that to happen rather than the continuation of the past. I made a deal with member name: YourConfused. Because He had a bad experience with Vineland, NJ before I made a deal with him for complete wring harness that he will pay for the shipping and after he receives it he will pay the difference. So it’s been 4 days when he got the package and I been trying to contact him and I did not get any response from him. So I just want to see how is that people who taking about you the most are not keeping their word and taking advantage of me proving that I am not a scam. You're lucky. I, as well as others I'm sure, are out $300+ because of those ***holes. 68 Cadillac Coupe DeVille (70k) Storage/hibernation for now. jrturbosvx (aka Josh Reed).....took the money and ran. do not purchase items or send any money to member johnybeasley/john beasley/truspeed automotive/etc. I have been asked by a number of members to post this information here. I have not had any dealings with 1986nate, so I can not post about direct dealings with him. With that being said, I need to caution members on future deals made with 1986nate, because some members have had problems with him. Some members have had no problems, and that is good. 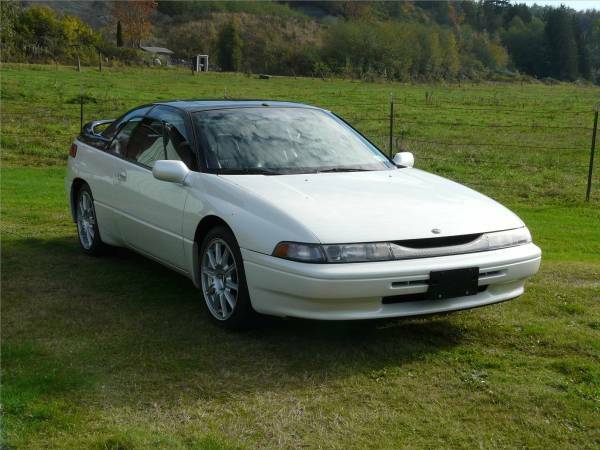 But, I need to make sure that you are cautioned on deals made with him on parts and work done to your SVX, and you need to be careful if you do. Last edited by ensteele; 04-03-2016 at 01:00 PM. deals made with him on parts and work done to your SVX, and you need to be careful if you do. I am sure this will soon be added to the Facebook site, or they may not care. Last edited by svxcess; 04-12-2016 at 12:56 AM. This is a personal service announcement to all SVX owners. It seems that numerous members, including myself, have been burned by Nate Gustafson, most on more than one occasion. I am telling you now to remove any thought of having him service your car, sell you parts or sell you vehicles. The only 3 times my car has had a major issue was due to Nate and his negligence. The first time I went to him for a timing belt job right before I needed to drive across the country. The day before we left, my timing belt slipped off. Took it somewhere else and they discovered the tensioner wasn't even bolted down. He also repaired a fuel leak and used non-fuel hose, which failed soon after. He also sold me a rear hub with a "good" bearing that's causing me all this trouble. 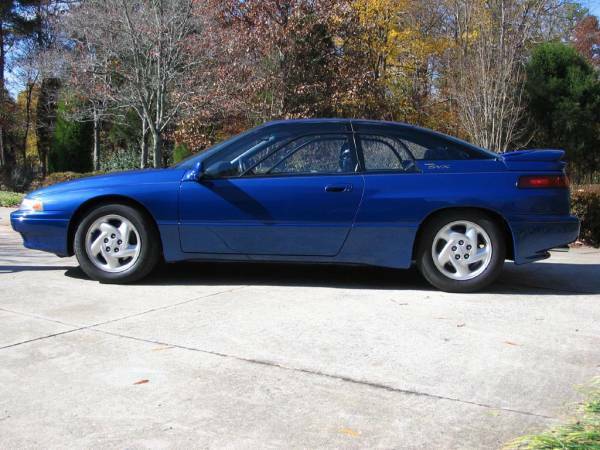 Lastly, in a deal on the side with a friend, Nate asked me to store a wrecked SVX at my house for an indefinite time. When I told him it needed to go due to borough regulations, he told me that any repairs for me would now be 2x the price because of my unwillingness to help him out. Also, he has been to prison for stealing $7,000 worth of products from his own place of employment. Nate is a shady person, and I warn anyone to use him for ANYTHING in the future. He owes many members thousands of dollars and even vehicles that they will never see. It's a shame it came to this, but I'm writing this to warn you all. I managed to be lucky and not lose a significant amount of money on this, hopefully other will be careful in the future. For those in the Pennsylvania area, Keaton and I are both able to help with repairs both big and small. The post can be found here, along with the article on theft. I bought 2 extra JDM wheels from Japan for only $50.00 each, with caps, plus shipping, as opposed to the $450.00 per wheel I gave to Nate. Last edited by svxcess; 07-13-2016 at 12:11 AM.